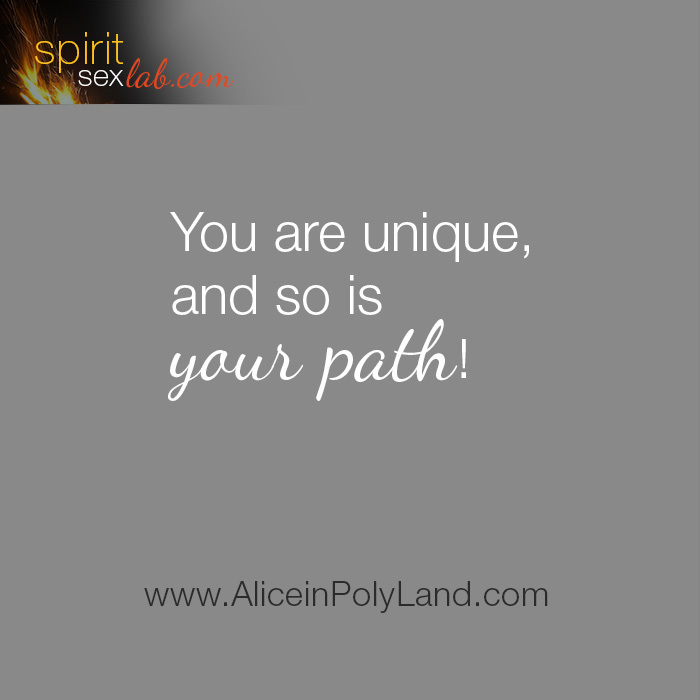 You are unique and so is your path! We are so different and so the cookie cutter approach doesn’t work for all of us. The perfection isn’t attainable simply because there’s only one of each of us in this world. And, therefore, we’re all uniquely perfect… Do you agree?